Spices, Salts & Rubs Oh My! What’s better then BBQ products made right here in Oregon? 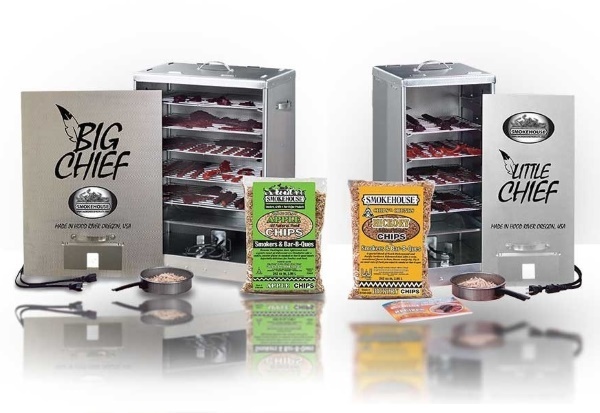 We are Portland, Oregon’s supplier of everything from Smokehouse Products. 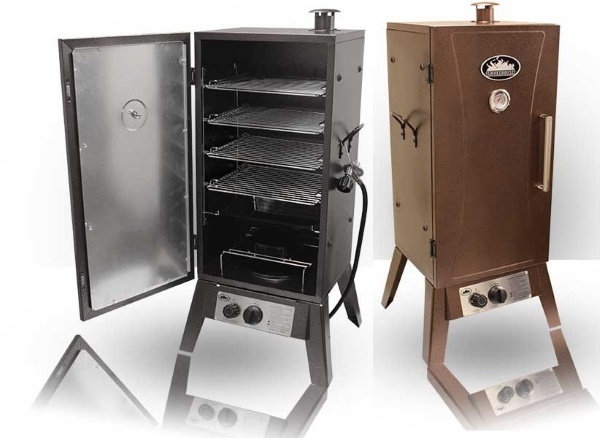 We sale the Big Chief, Little Chief, Smokehouse Gas Smokers, and the Smoke Chief Cold Smoke Generator and all their accessories. Serving the barbecue needs of the Portland, Oregon Metro area. You can’t go wrong with any of our new barbecues, smokers or accessories, we are Portland’s barbecue source. We only sell top quality barbecues, smokers and accessories. Stop by today and let one of our staff members help you with your BBQ needs.